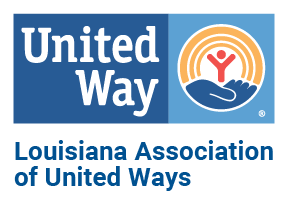 Louisiana Association of United Ways and member United Ways are proud to partner with FamilyWize to offer family savings on your prescriptions. 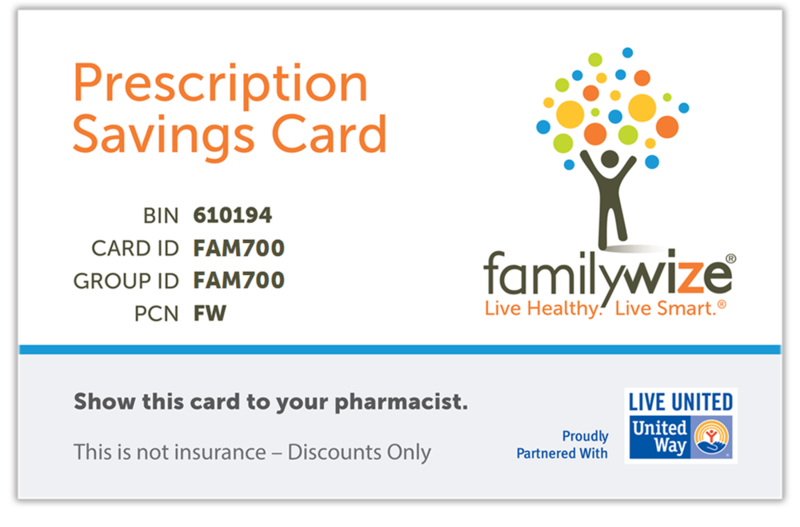 Whether insured or uninsured, show the FamilyWize card to get the best price on all prescriptions. Over the last decade (2005-2015), FamilyWize has helped 9.1 million people fill 48 million prescriptions. Saving them $968 million and enabling them to get $2.6 billion worth of prescription medications. In 2015 alone, 2+ million people were helped with consumer savings exceeding $189 million! 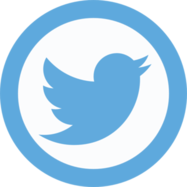 The FamilyWize Prescription Card below is FREE, with no sign-up required, covers all FDA approved prescription medications and has unlimited use. 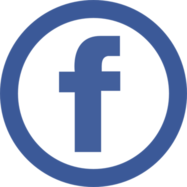 Click here to learn more about FamilyWize program.